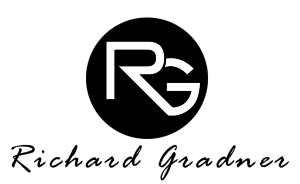 Richard Gradner is a Director at Mustard, a Creative and Digital agency based in Cape Town. He was the first Red Bull Marketing Director in South Africa and has a passion for brands and branding. Richard is an ex-Kung Fu and Tai Chi teacher and currently runs his own massage therapy practice called GLVTE. He has a deep connection to all things spiritual, lives life to the full and maintains a healthy mind and body through the daily practice of Yoga. He is also the author of the following mythical fiction novels: Return to Lemuria, Unicorn and Servant of Memory, all available on Amazon.com.